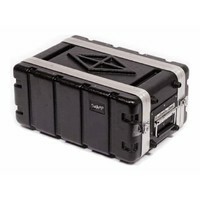 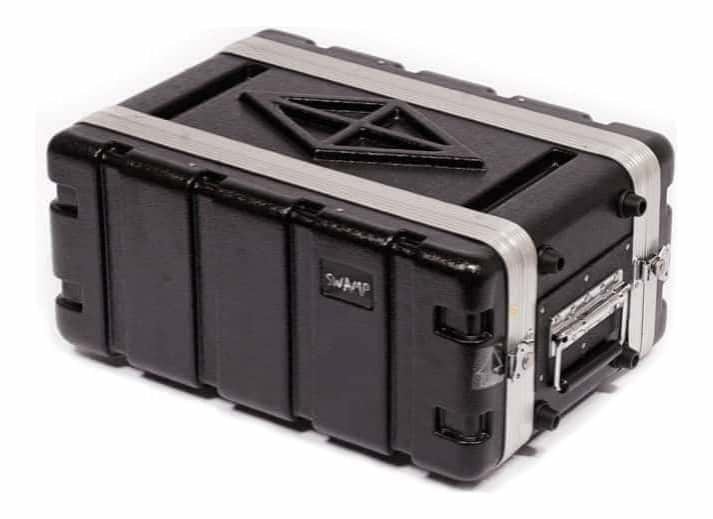 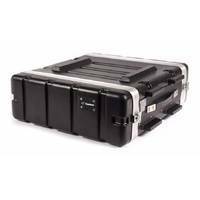 This 4U half-size ABS mobile Rack Case from SWAMP is a great option over full size ABS cases when smaller units are being used. 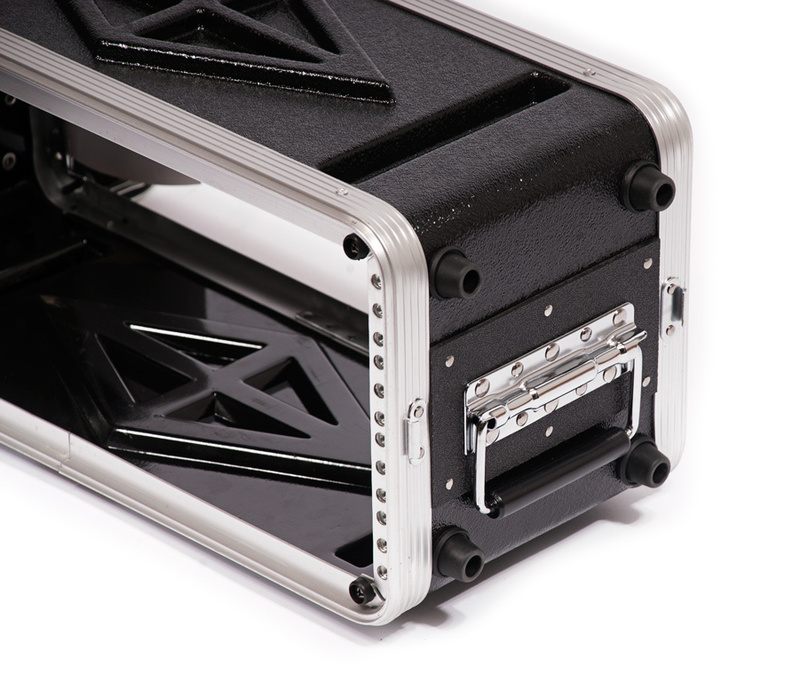 It makes for a more compact, much lighter, and much more portable set up. 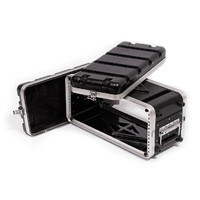 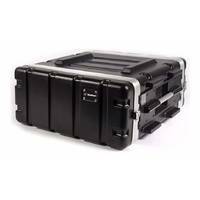 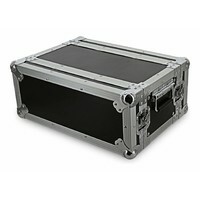 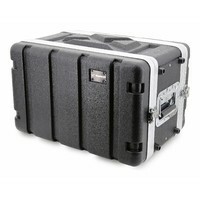 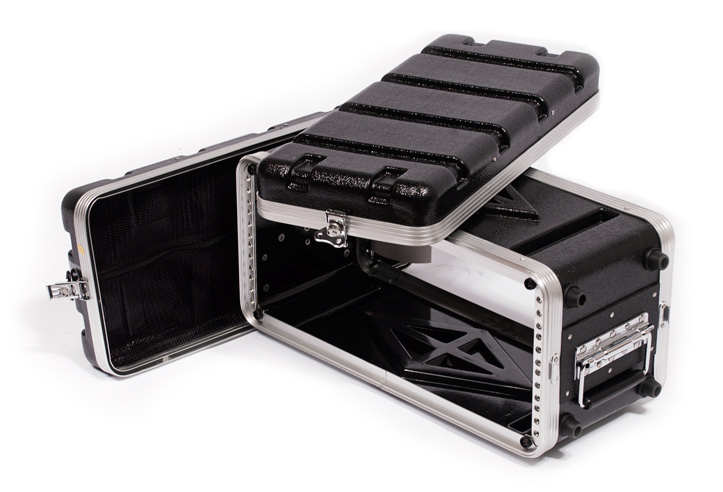 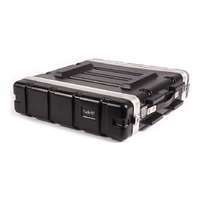 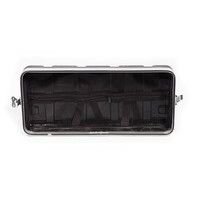 Built from tough ABS thermoplastic plates, these cases offer heavy duty protection but are light in weight. 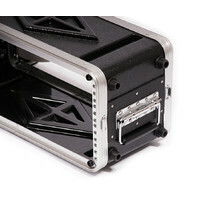 Finished with gasket-sealed covers and metal locks.